A good domain name can make or break a business, or at least significantly impact website traffic and brand recall. Like finding great real estate — and often just as critical — choosing a domain name can be overwhelming. 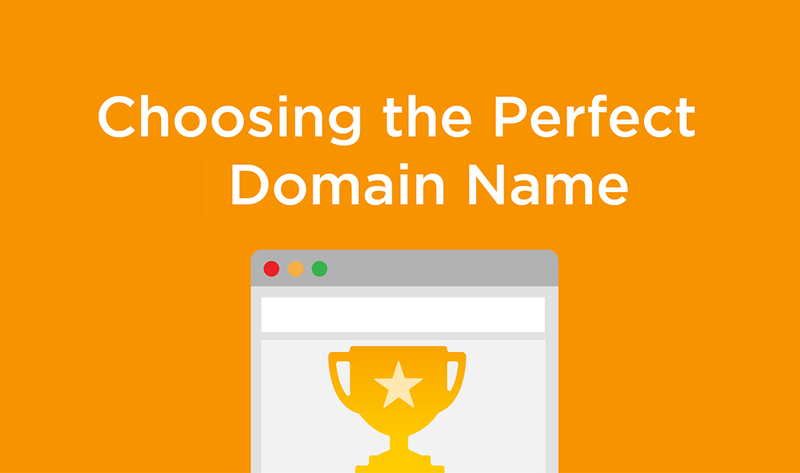 To simplify the process, Whoishostingthis created an infographic for selecting the perfect domain name.